Limit 1 per person. Valid on grass cutting and edging for up to a quarter-acre lot. By appointment only. Promotional value expires 90 days after purchase. 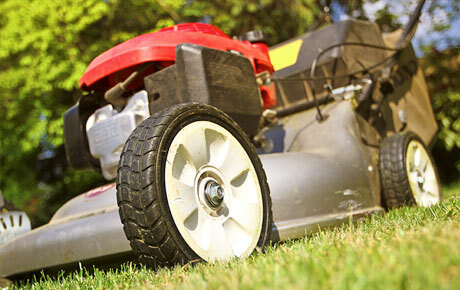 Take a few inches off the top with 57% off lawn mowing and edging services from Nothin’ Fancy Grass Cutters, available within 20 miles of Tinley Park ($70 value). With a team of professionals to mow both your front and back yard, you can kick back and enjoy a day off. Nothin’ Fancy Grass Cutters began as a summer job and blossomed into a business opportunity for owner William. For six years, they have offered simple services with impressive results. Their lawn care professionals focus on restoring your lawn to healthy, green beauty. For picturesque green grass, Nothin’ Fancy will work wonders on your lawn.